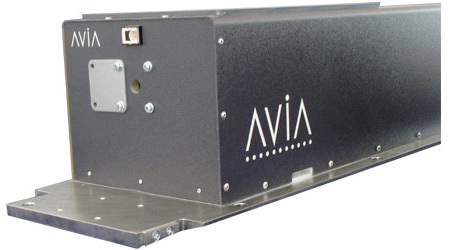 Laser Innovations offers sales, service and support for your Coherent AVIA Laser System. We service all of the 355nm AVIA Laser Systems as well as the 532nm and 266nm AVIA Laser Systems. 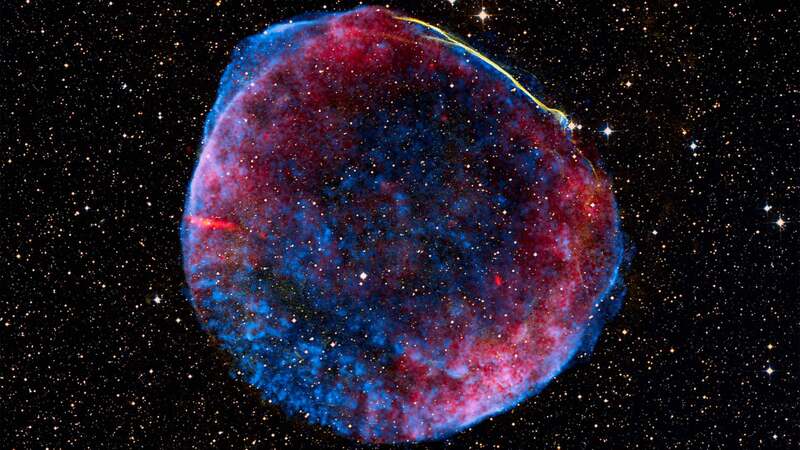 1 Measurements taken at maximum output power and 60 kHz, unless stated otherwise. 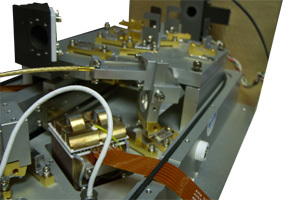 2 Measurements taken at maximum output power and 100 kHz, unless stated otherwise. 3 Reference to base plate temperature. 4 Applies over Repetition Rate Range 50 to 70 kHz for Avia 355-7 and Avia 355-10. Applies over Repetition Rate Range 100 to 120 kHz for Avia 355-14. Applies over Repetition Rate Range 100 to 150 kHz for Avia 355-20. Specifications are for reference only and do not constitute warranty specifications on serviced lasers by Laser Innovations.